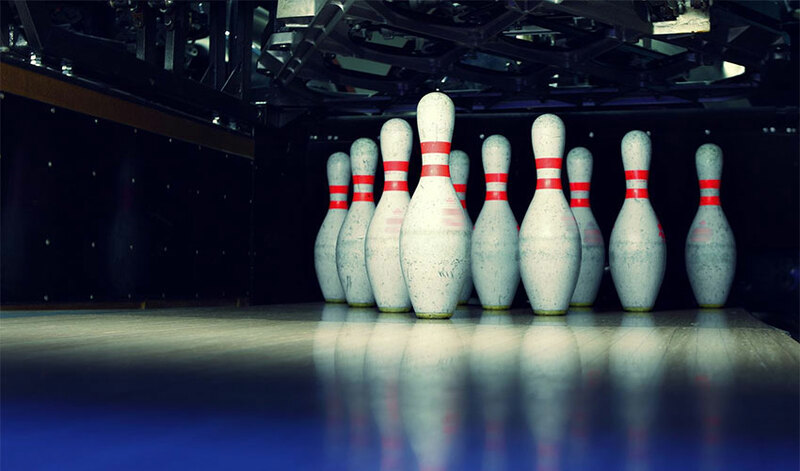 Pin Strikes is the Atlanta area's ultimate bowling and entertainment destination where families and friends can hang out, bowl and few games and enjoy the awesome food and energy. Whether you are planning a family outing, a corporate event, a birthday party or a night out with your gal pals, we offer bowling and party packages and daily specials that bring people together and save you some bucks. From family days to school and sports team parties, the good times roll at Pin Strikes! Join us for fun and games with our daily specials, from family days to ladies night, to our high-energy Cosmic Bowling with a cool vibe and music on weekend nights. 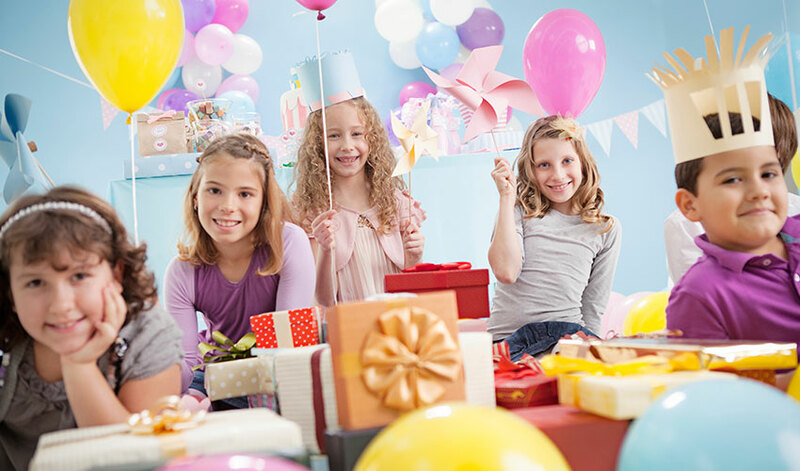 Celebrate your kid's birthday with a fun bowling and pizza party with laser tag and bumper cars at the ultimate entertainment destination in the Atlanta area. Get the team and coaches together to celebrate a winning season. Enjoy an exciting event with bowling, games, entertainment and delicious food from our bar and grill. 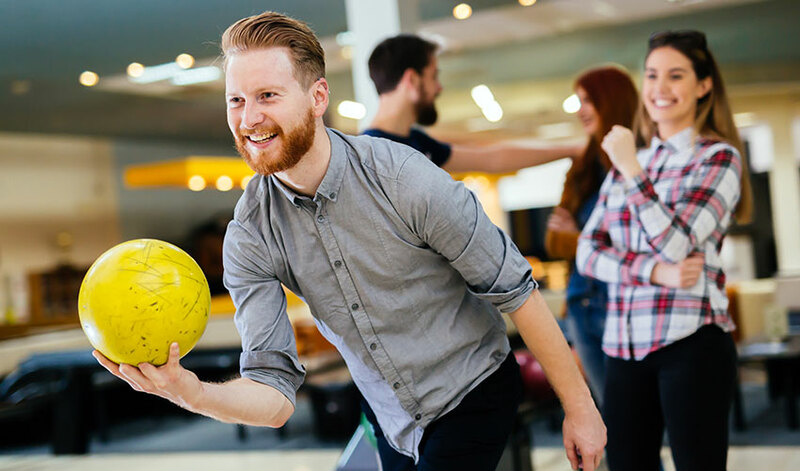 Throw a company party or team building event with two hours of bowling, shoes and delicious catered food, from southern BBQ to Southwestern to appetizer platters. Reconnect with your family and kids, share the joy of bowling and start a fun tradition. 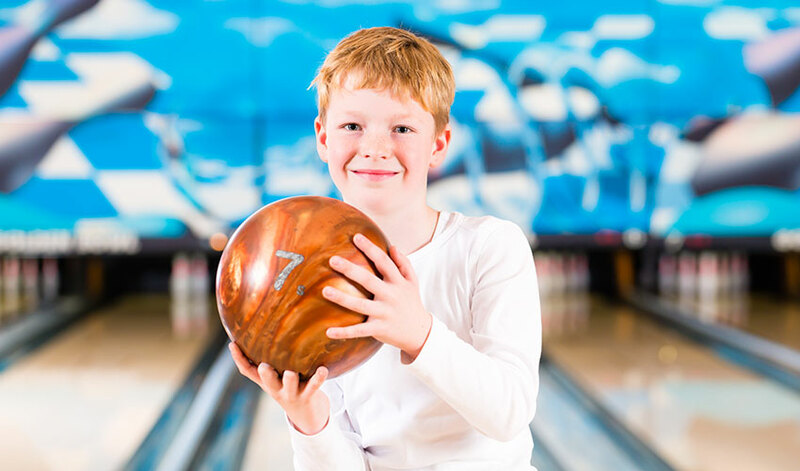 Our family packages include bowling, shoe rental, pizza and drinks for up to six people. No more teachers, no more books! Have a party with your classmates and friends with bowling games, entertainment, laser tag, and delicious pizza and drinks. Looking for the best in entertainment and an exclusive VIP experience? Well the Spare Nothing VIP package is for you! 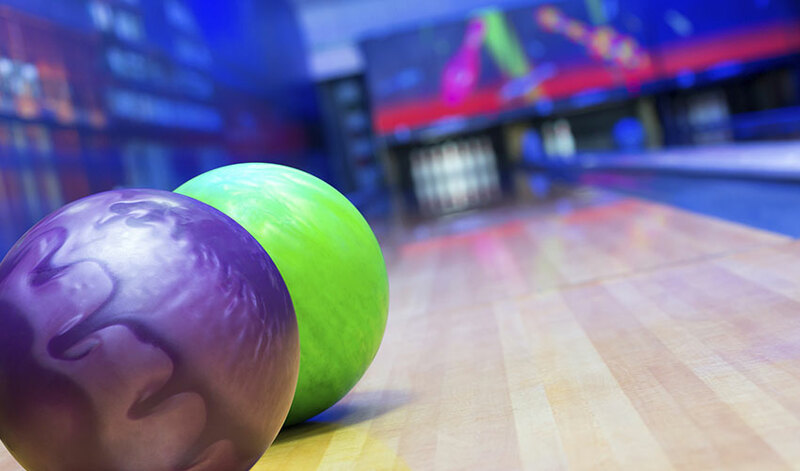 At Pin Strikes we strive to exceed your expectations and our new state of the art entertainment center and VIP bowling lanes will set the bar that no other entertainment center can match!